Happy New Year! Many people ring in the new year with renewed commitments to improve aspects of their lives that have previously been challenging. Often, these commitments are made around individuals’ jobs and careers. As my New Year’s gift to those of you looking to be more engaged at work, here are four strategic measures you can consider to lead you to quite possibly one of the best work years of your life. Seize the power of reflection. Studies have repeatedly shown that disengaged workers are often disengaged because they are in the wrong role, are performing tasks they do not like, or their jobs do not make the best use of their skills and abilities.In 2018, seize the power of personal reflection and consider what about your job makes you engaged or disengaged. You can start by considering these reflections for increasing your own job engagement. Once you identify what it is about your job that is causing disengagement, you can then take actions to reduce this disengagement. Keep in mind that these actions may include changing your job or career entirely. Be open to such change. 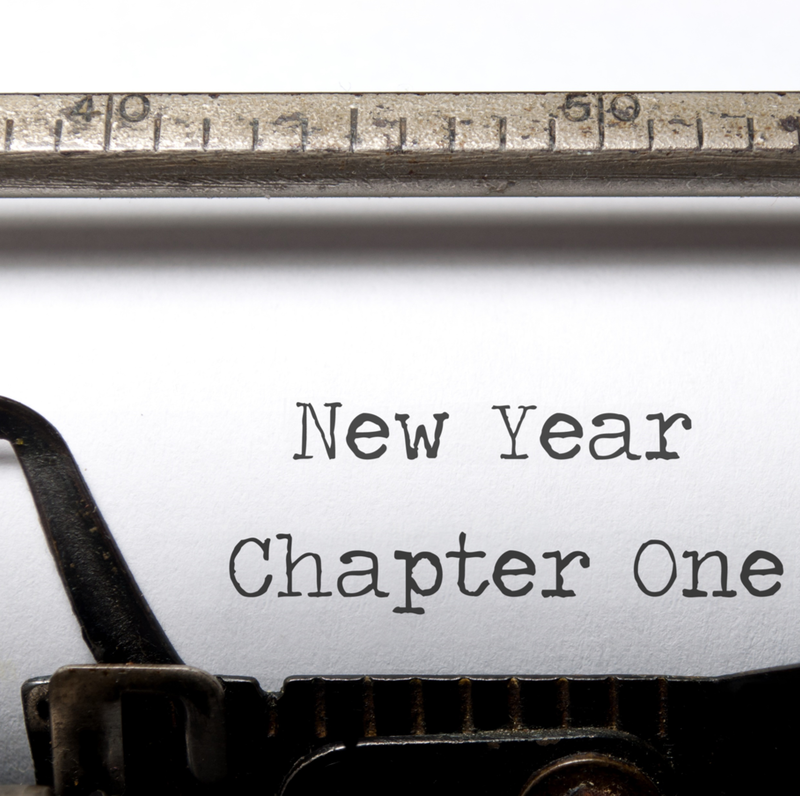 Identify two changes that will be most impactful on your workplace engagement in the new year. You can start this initiative by taking an engagement self-assessment, which will show you where and how you can re-engage yourself. Identify two key actions you can take to increase your engagement.For instance, ask your manager for more of the tasks you love to perform. Doing more work you love to balance out some of the tasks that are less desirable for you will foster engagement. Regularly meet with your manager to share what you have accomplished, including key outcomes for that work period. Eschew the two factors in your workplace that were the most disengaging to you in 2017. Think carefully about this one. During your self-assessment and reflection, you may have discovered that workplace thorn in your side. Now is the time to remove it.For example, maybe you discovered that some of your coworkers, who could be called “workplace terrorists,” are spending time trying to infect you with negative thoughts and ideas. Pledge to separate yourself from them. Alternatively, perhaps you realized your stress level is too high and/or you lack work/life balance. These two things are in fact the primary reason people resign from their jobs.1 Try to actively eliminate the sources of that stress, especially by instilling more fun into your job and workplace. As a start, you can use this Employee Engagement Checklist. Better yet, share these resources with your boss and the rest of your team. Lean in to 2018 by making three resolutions for/about your workplace environment. Truly consider your impact and build a business case highlighting how much value you bring to the organization, making it clear that you deserve higher pay. Other resolutions can be made using the Employee Engagement Checklist. The new year provides the perfect opportunity to reflect on where you are in your job and where you wish to be. Don’t miss out on this opportunity to make 2018 your best year yet. It is time to get what you deserve. Lean In. This entry was posted in Blog and tagged employee engagement on January 9, 2018 by Kevin Sheridan.